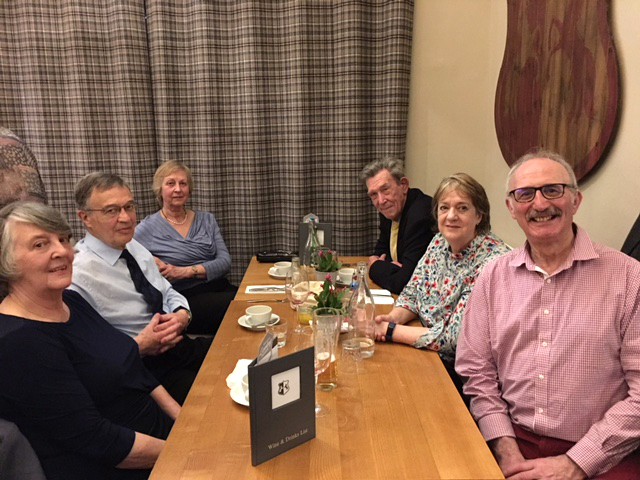 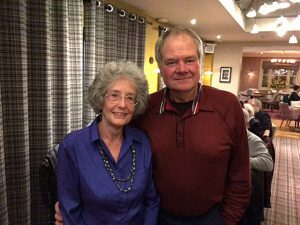 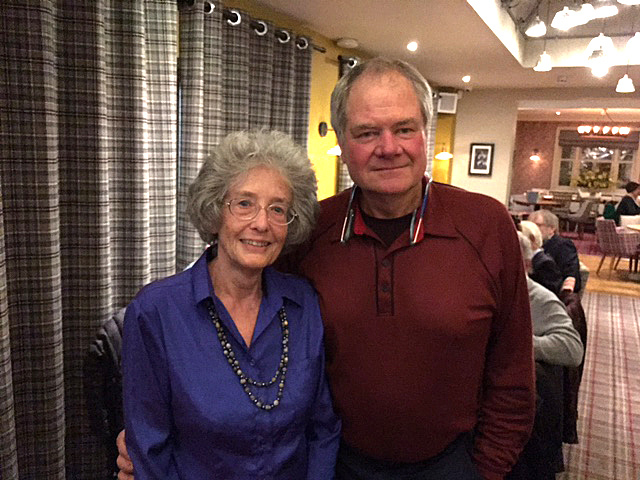 33 members attended the club dinner on 13 March, a very pleasant evening with good food and good company. 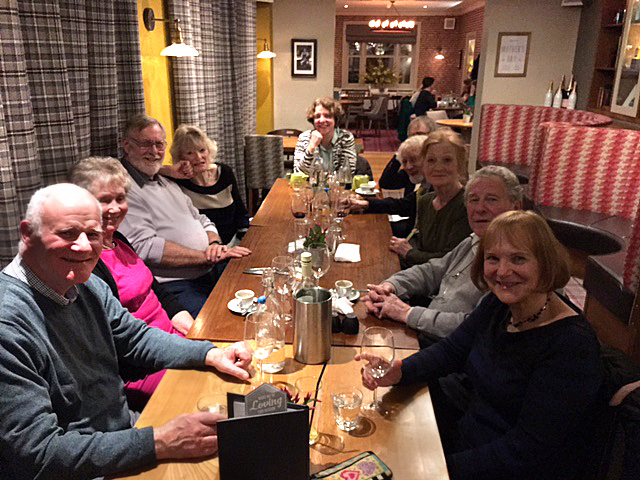 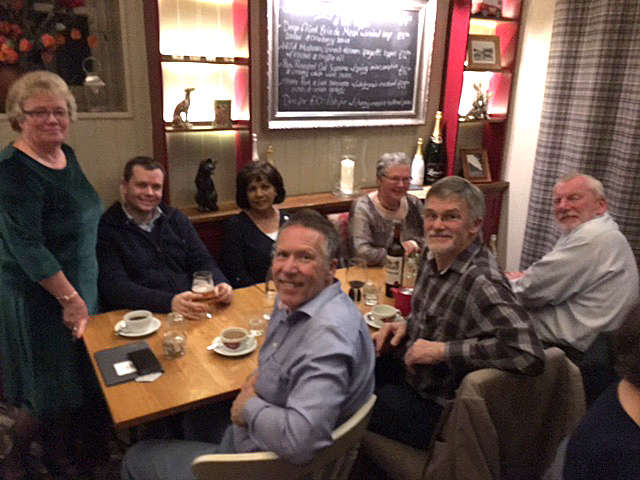 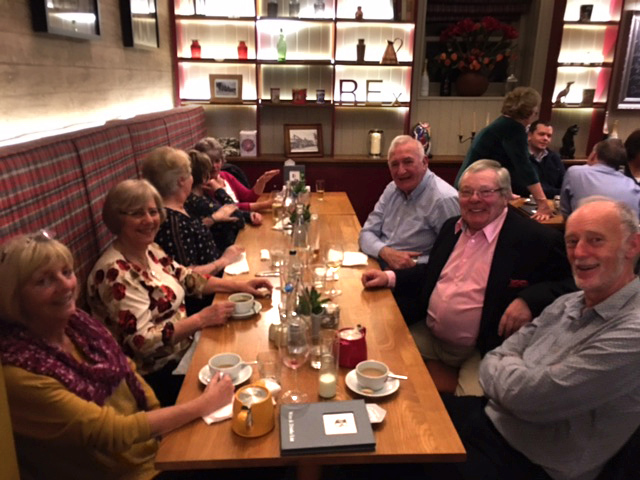 We went to the Royal Exchange at Lindford, who provided us with a separate dining area and excellent service. We might be a photographic club but no one brought a camera to this event! 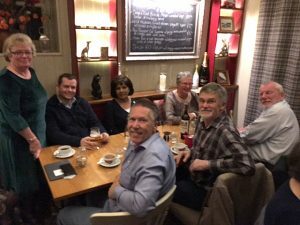 The photographs below are thanks to Jeff who took them on his iphone.